Like playing in a great orchestra, building a strong community can only happen with extraordinary players. Your donation will help to create a better future…together. You can help create a future where all children and youth have the opportunity to find their voice and build their potential through music. 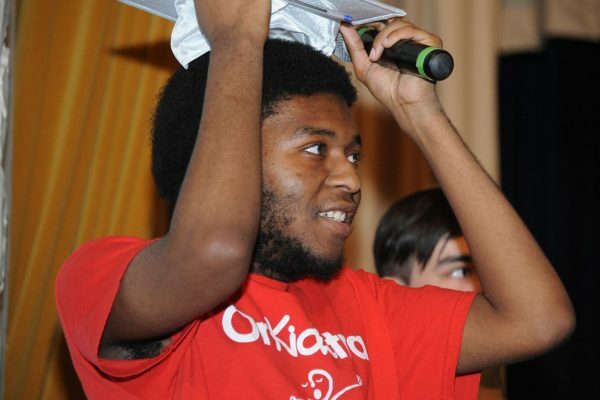 We are proud to say that 100% of donations from individuals goes directly to programming! It’s easy to fit a donation into your budget when you contribute a small amount from each paycheque. Contribute to OrKidstra through the United Way’s Annual Charitable Giving Campaign (input # 83246 7153 RR0001 into Section One) or speak with your employer. 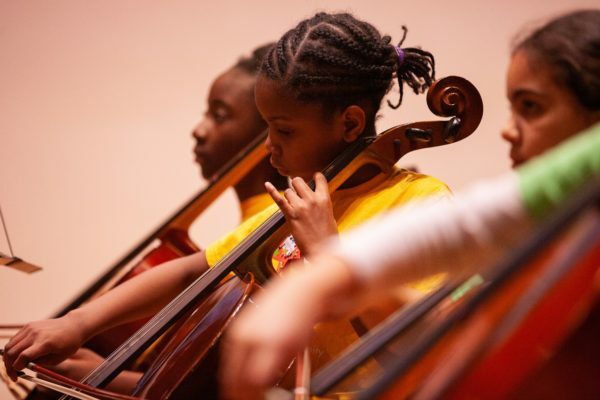 When you donate to OrKidstra, you are helping to improve the quality of life for kids from under-served areas of our community AND you are sharing the precious gift of music with them. That’s an amazing gift. Donate InstrumentsGive local kids the gift of music! 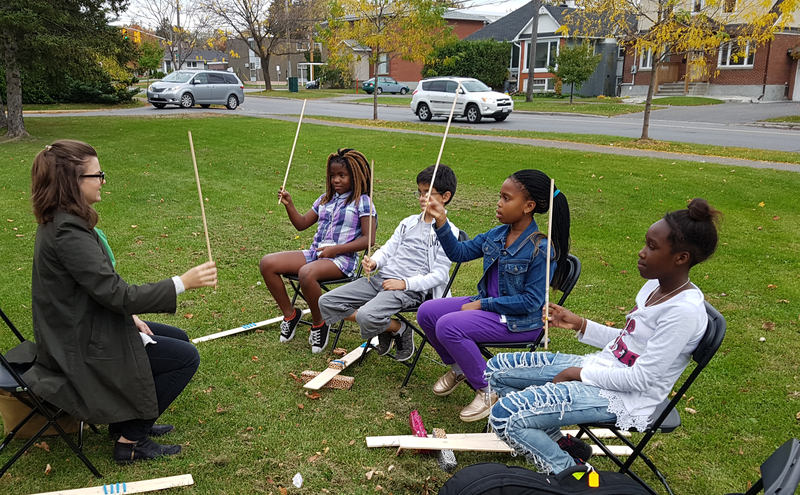 When you donate a musical instrument to OrKidstra, you give kids from under-served Ottawa communities the tools they need to succeed! OrKidstra is made possible thanks to the generosity of the Ottawa community: Since 2007, community members have donated over $250,000 worth of instruments. 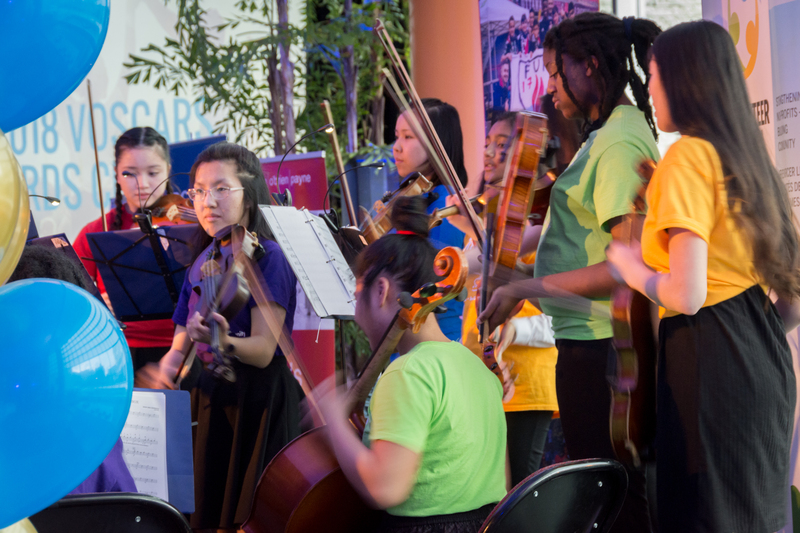 Give your instrument new life: make a donation to OrKidstra today! Give your instrument new life! OrKidstra happily accepts all instruments in good working order. We provide a tax receipt for all instrument donations accompanied by a current appraisal. Please note: OrKidstra does not accept pianos. Please contact program@orkidstra.ca if you have additional questions. OrKidstra is really about preparing kids for life. They not only acquire musical skills and knowledge that will enrich their lives but they become more productive and successful adults. 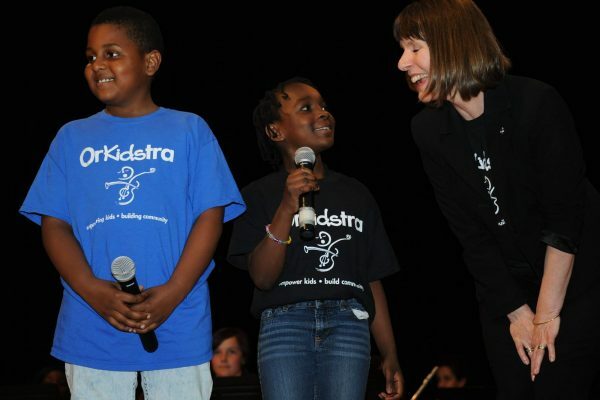 Your legacy gift to OrKidstra will help ensure that tomorrow’s youth have the opportunity to experience the joys and challenges of singing and playing together. Help create a future where all children and youth are able to find their voice through music by leaving a gift to OrKidstra in your will or with an In Memoriam donation. Please speak with your lawyer or contact OrKidstra for more information. 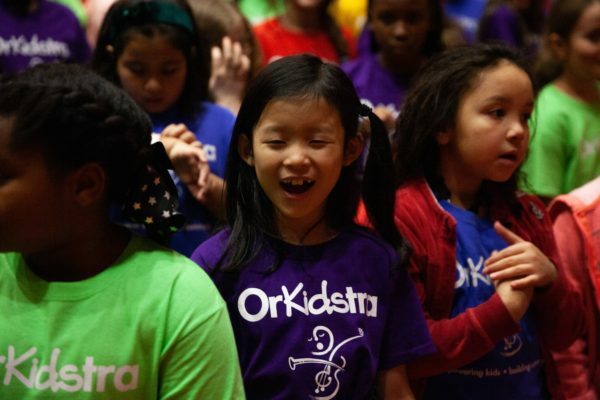 Designating OrKidstra as your charity of choice, and encouraging others to do the same, is a deeply thoughtful way to remember and be remembered. Donate a CarDonate your car & support OrKidstra! You can turn your vehicle donation into generous dollars to support OrKidstra! Working on OrKidstra’s behalf, Donate a Car Canada will accept your vehicle for donation – running, or not! Donate a Car Canada will facilitate all aspects of your car donation from the pick up to the final sale, ensuring that your vehicle will be sold for the highest sale outcome possible. They will then forward the net proceeds to OrKidstra and we will send you a tax receipt. If you have a special occasion coming up, like a birthday or anniversary, why not make it a giving-back bash? In lieu of presents, tell your guests you’d love it if they could make a donation to OrKidstra. The sky’s the limit for your benefit party (think tea party, bridal shower or backyard BBQ), but the event could be as simple as a one-time, casual dinner party with family and friends in the comfort of your own home. We’ve got lots of great ideas to get you partying with a purpose like a pro!